Comapare Motorola Moto G6 Play Contracts & Cheapest Online Deals in the UK! 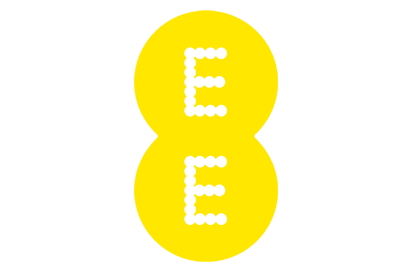 Free Motorola Moto G6 Play pay monthly deals start from £15 per month, best offer is on ee unlimited minutes & text with 1gb data for £15 per month over 24 months. Today, We have compared with one online retailer in the UK that brings around 5 pay monthly Moto G6 Play Black deals. And you can choose from 3 different pay monthly networks for 12 and 24 and 30 and 36 months of contract length. You can also compare Motorola Moto G6 Play contract deals on any particulat tariff by following the link with-in offer details, or choose Motorola Moto G6 Play best deals by network using options below.